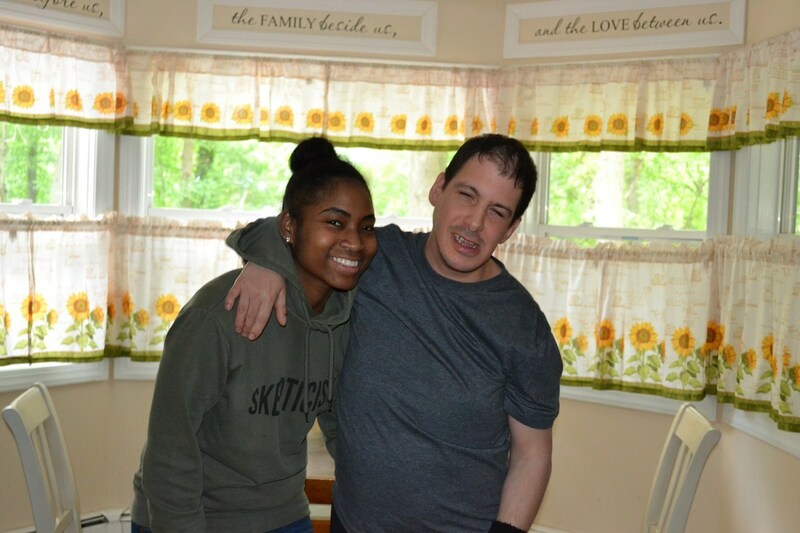 Our Adult Residential Services provide community-living opportunities for people with autism and other developmental disabilities over the age of 21 throughout Nassau and Suffolk counties on Long Island. These community-based homes provide the opportunity for individuals with developmental disabilities to live as independently as they can and become integral community members, neighbors, co-workers, and volunteers. Homes are designed to accommodate the individual preferences and needs of the men and women who live in them. Each individual is encouraged to become an integral member of the community in which they live based on their preferences, interests, and responsibilities. Their supports are provided by highly trained Direct Support Professionals (DSPs) and clinical professionals. Clinical supports and services are provided by professional staff in the areas of speech-language pathology, nursing, psychology, nutrition, and recreation as outlined in each person’s service plan. The individual supports and services are developed utilizing positive behavioral support strategies.